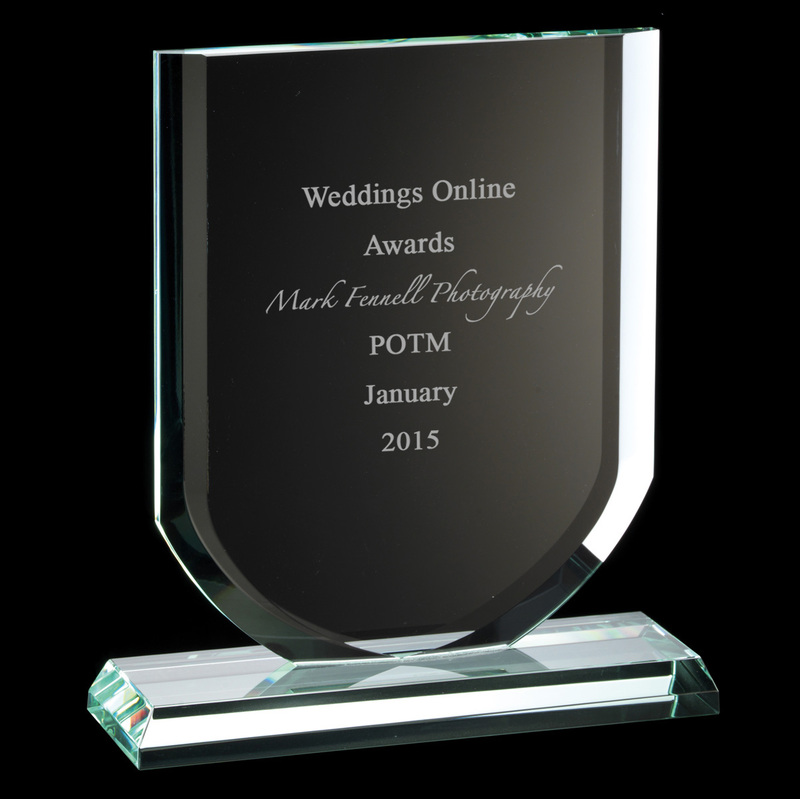 Delighted to announce we did it again and have been awarded Best Photographer for January 2015 by WeddingsOnline. Every award is just a cherry on top. Capturing a couples wedding is an honour and that is why we love to do what we do. What a great start to 2015, I’ve got a feeling its going to be a great year ahead for us.  If you would like to book us as your wedding photographers CONTACT US today.